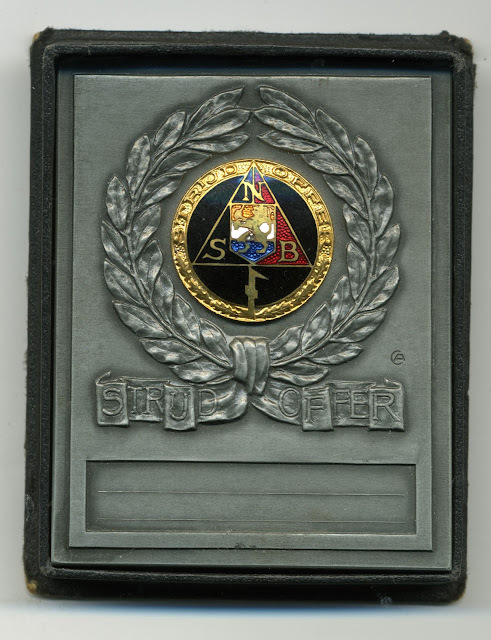 Ailsby Collection: Combat Sacrifice Badge of Honour Plaque. Combat Sacrifice Badge of Honour Plaque - Obverse. Combat Sacrifice Badge of Honour Plaque - Reverse. ‘Nationaal Socialistische Beweging’ or Dutch Nazi Party so-called 'Next-of-Kin' Honorary - Plaque, 'Strijd en Offer - Plaquette' was introduced to commemorate NSB-members KIA in occupied Holland, and incorporated as its central motive the “Combat Sacrifice” Badge of Honour Badge. Mussert in December 1941, to comerate the 10th anniversary of the foundation of the N.S.B., instituted the Dutch equivalent of the German “Blood Order” the “Combat Sacrifice” Badge of Honour Badge. This was to reward Party Members who had made, “personal or material sacrifices on behalf of the N.S.B”. These plaques were made of “war metal, a zinc-based alloy and masseurs 70 mm by 55 mm. they were produced exclusively by one manufacturer the Dutch company: ‘Koninklijke Begeer’. The plaques are all accordingly hall-marked with the company’s logo, a so called “caduceus” stamp on the upper edge in the middle. It has the badge of the “Combat Sacrifice Badge of Honour in the center of a wreath of laurel leaves, which is tied at the bottom by a ribbon which also bears the words “Strijd Offer”. 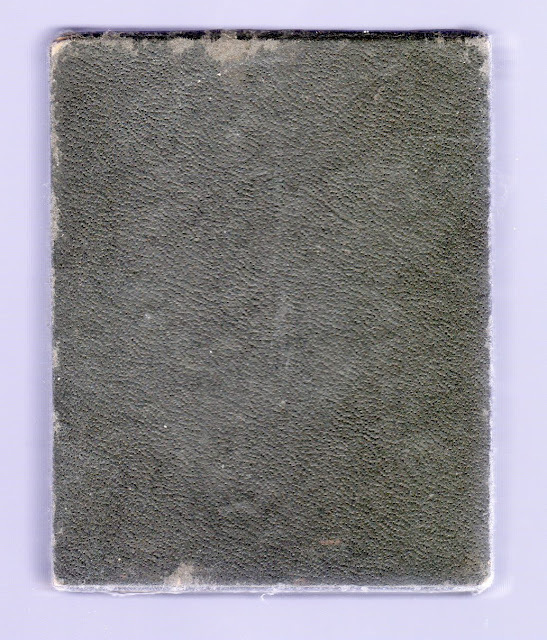 Below this is a recessed rectangle that has two lines upon which where normally inscribed the dead man’s name, date-of-birth, party-number “Stamboek” number” and date when KIA. At the right just above the ribbon is the makers mark, a capital “C” circling a capital “A”. This is the designer’s mark of artist and NSB member Cris Agterberg, the designer of the plaque. He joined the NSB in 1932 and remained a member until the end of the war in May 1945. Agterberg was born in 1883, an artist from the city of Utrecht in the Netherlands. He designed mainly furniture, jewellery and other small items. His artist gallery was officially accepted and became a platform for other artists. After the war Agterberg was sentenced in 1947 but was set free immediately because this was less than the time he had already been in jail. It was also taken into consideration that he was seriously ill. He died a year later in 1948. Cris Agterberg, the designer's makers mark, a capital “C” circling a capital “A”. ‘Koninklijke Begeer’. 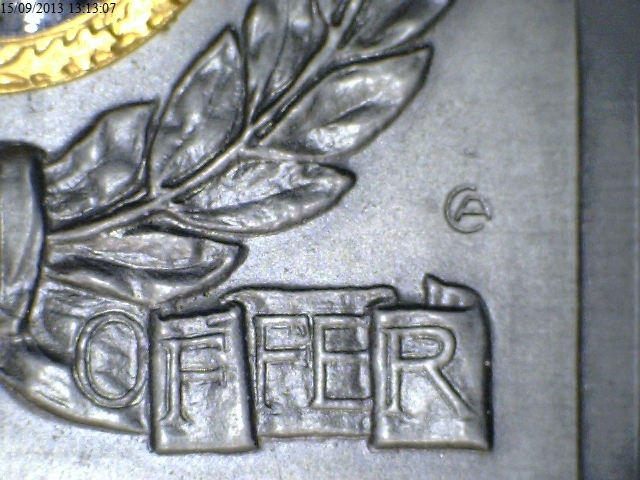 The hall-mark “caduceus” stamp on the upper edge in the middle. 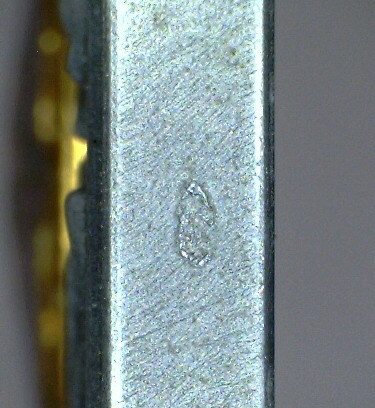 The reverse is flat with an open rivet that secures the badge. The plaque is presented in a black box with in the lower part purple lining. Combat Sacrifice Badge of Honour Plaque in box. 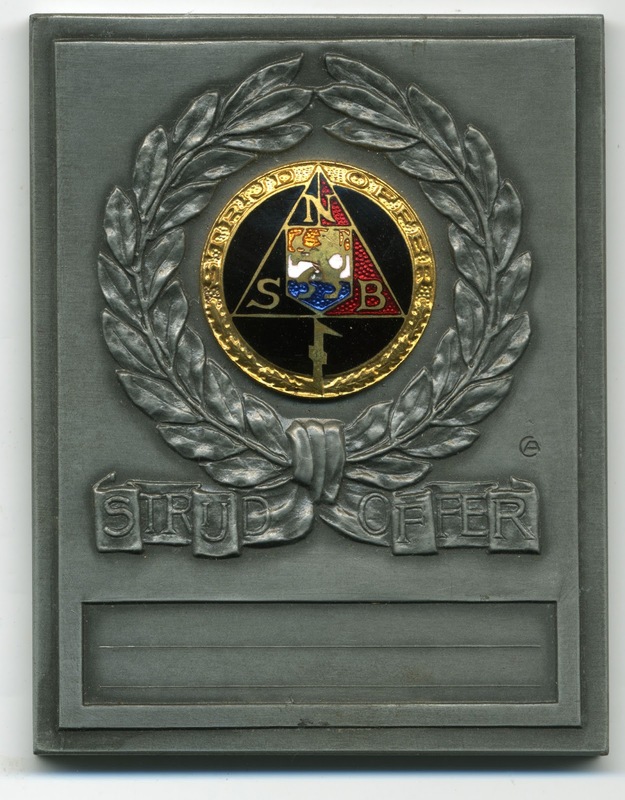 Combat Sacrifice Badge of Honour Plaque box lid. 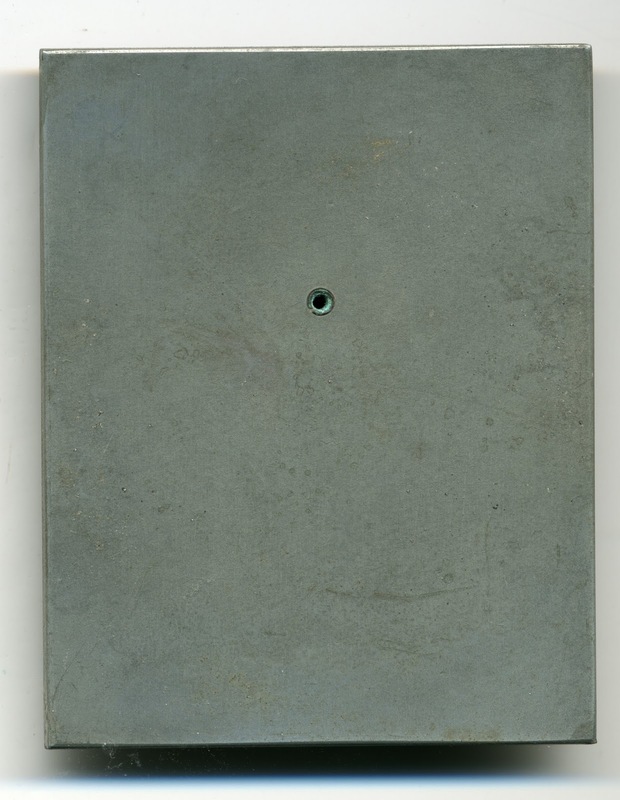 ‘Nationaal Socialistische Beweging’ or Dutch Nazi party Plaque was given to next-of-kin of all those of the NSB-members, who had been killed, or executed, as a result of their political activities within the Netherlands. There for were only issued on a very limited scale.